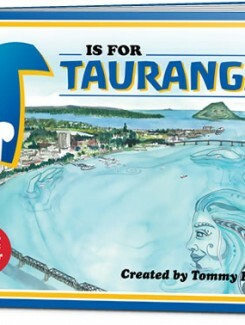 Author Tommy Kapai Wilson and businessman Geoff Payne combined their respective skills to form A2Z New Zealand Ltd in 2011 to write and publish children’s books that focused on education and local community. In 2013 the team was joined by Mark & Pauline Chapman to develop the brand and marketing of the books throughout the world. 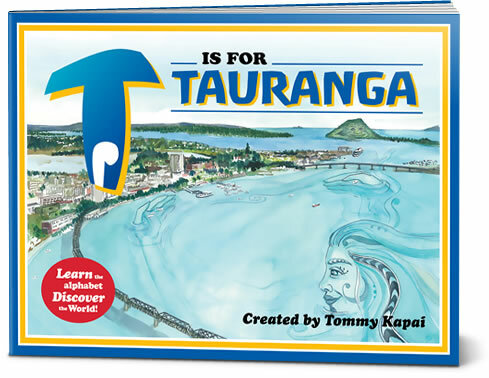 The clear aim of A2Z’s books is to improve the literacy of children around the world by first getting them interested in their own backyard using a combination of interesting pictures, language and technology. Along with literacy being crucial to a child’s development, we also believe it is important for children to gain an understanding of their turangawaewae (a place to stand, your place in the world) for their personal growth and self-esteem. 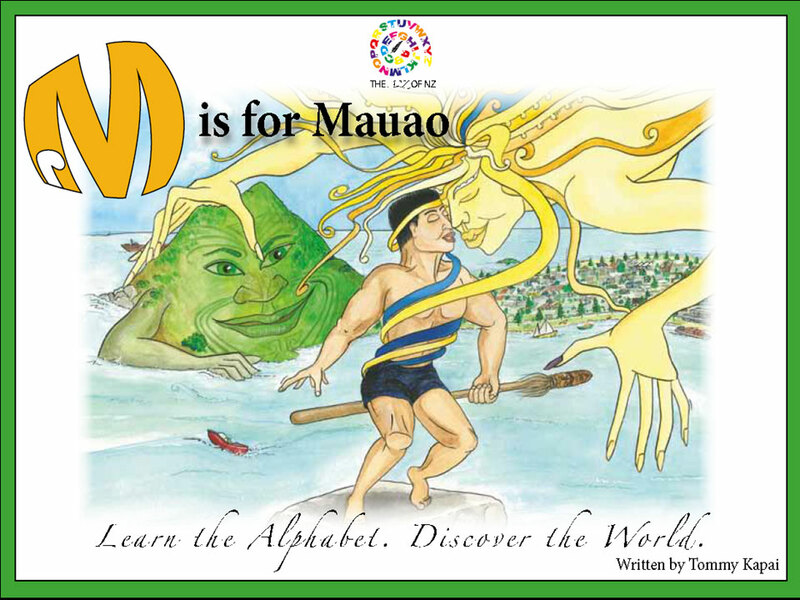 The suitability of the subject/area/activity chosen behind each letter of the alphabet (which formulate the books) is based on whether or not it has cultural, geographical, historical, educational, or regional interest or importance. 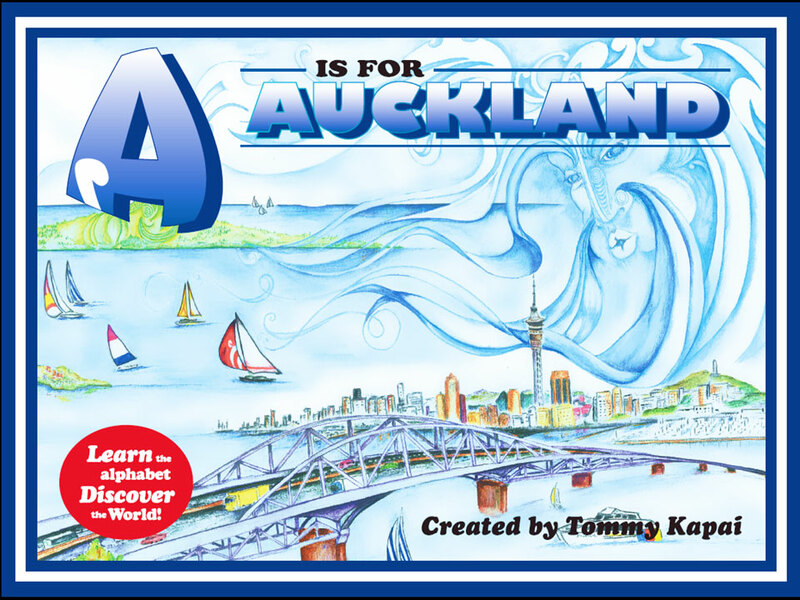 A2Z New Zealand have produced the world’s first children’s book to incorporate QR Code technology. QR Code is an abbreviation of Quick Response Code and is the trademark for a type of matrix barcode that utilises squares of black and white to enable scanners to read text (and numbers) in a similar way that line barcodes enable scanners to read numbers. A2Z’s books use the codes to expand information on the pages of the books via links to the A2Z website and the myriad of other websites accessed through the internet. The codes are read by using free downloadable QR reader applications on smartphones or with webcams on desktop or tablet computers. One of the ways chosen to achieve our aim of getting the books to school children is to seek help from businesses. 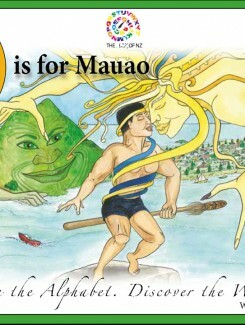 By securing sponsorship for the production of a print run of books, a local business will be gifting a book to a child belonging to a local school. This contribution is acknowledged on the inside cover of each book, along with a QR coded link to the sponsor company’s website. Click on our ‘News’ section to check out those businesses that have already generously provided books to our communities in this way.